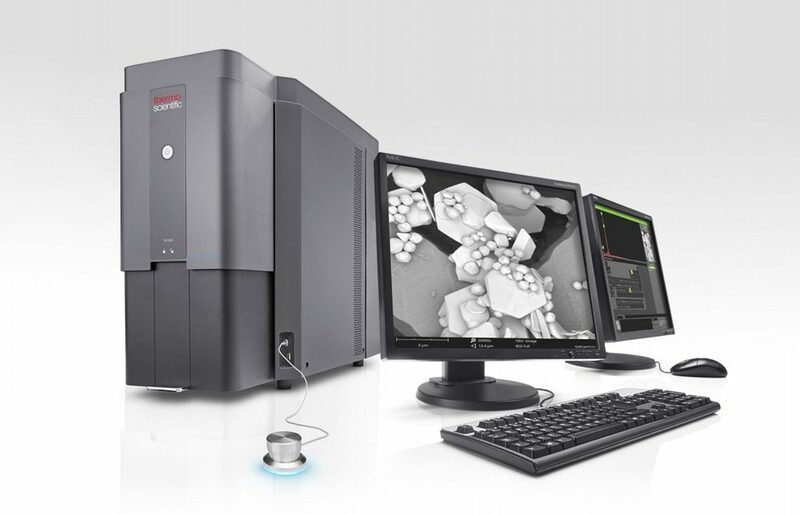 The NEW Thermo ScientificTM Phenom Pharos is the only tabletop SEM with a field emission (FEG) source, making it the highest resolution SEM in its class. Achieve high brightness and <3nm resolution images in a compact design. 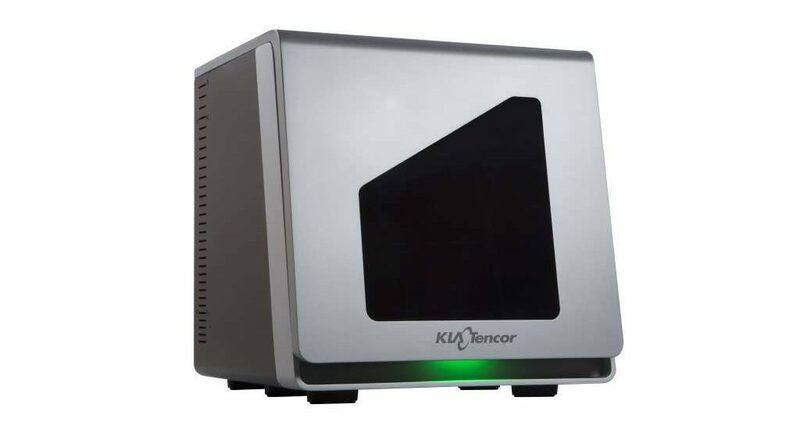 Nanoindenters from KLA Tencor utilize superior cutting-edge technology. The physics behind the measurements has been optimized to produce repeatable data. 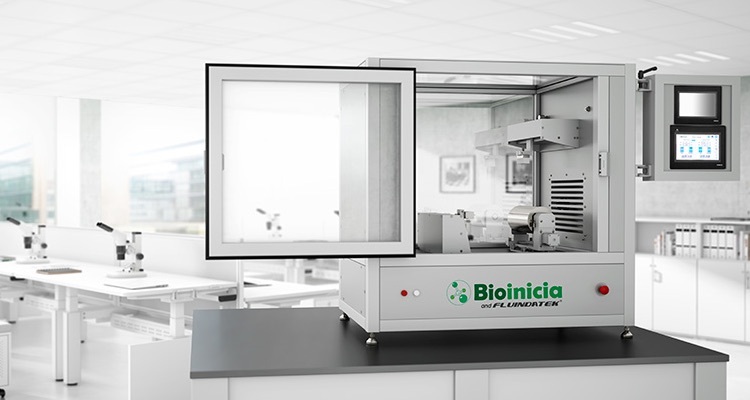 The Fluidnatek from Bioinicia fabricates micro and nano scaled fibers and particles through the electrospinning and electrospraying techniques. Versatile and powerful, these instruments generate precise, controlled, reproducible and scalable product for your application needs. 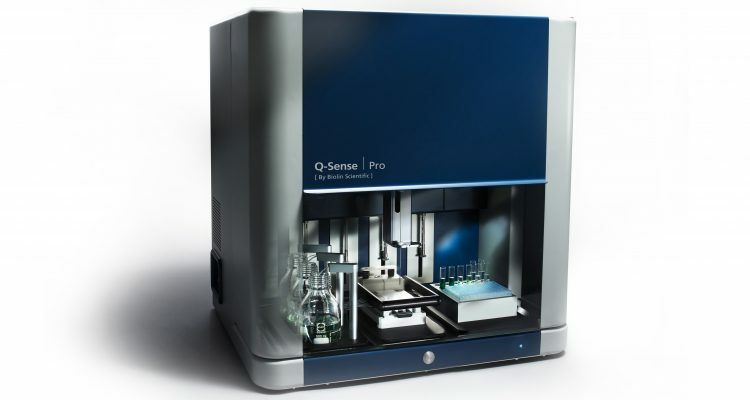 Analyze molecular interactions and surface properties in real-time with QSense® and QCM-D. The unique dissipation parameter is obtained under non-voltage conditions. This enables rapid and accurate measurements suitable for a wide range of samples, including aqueous as well as organic solvent systems. 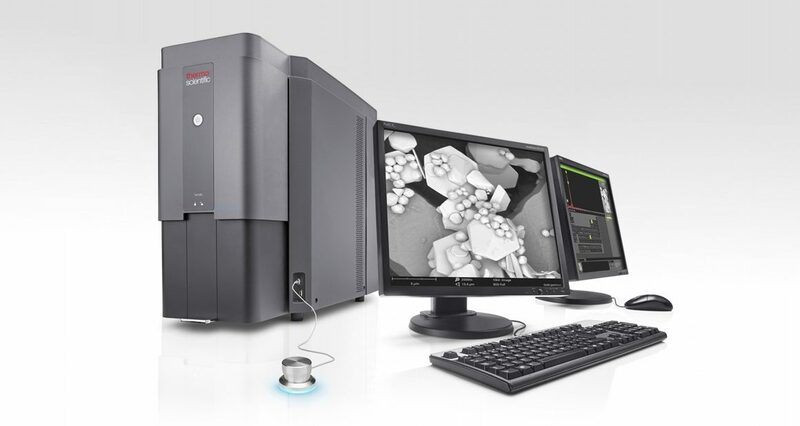 Scanning Electron Microscopes, Nanoindenters, Electrospinning Equipment, QCM-D, Contact Angle Meters, Optical Profilers and Atomic Force Microscopes. Nanoscience Instruments provides sophisticated yet intuitive instrumentation for micro to nanoscale imaging and materials characterization. We provide superb service, support and applications assistance. 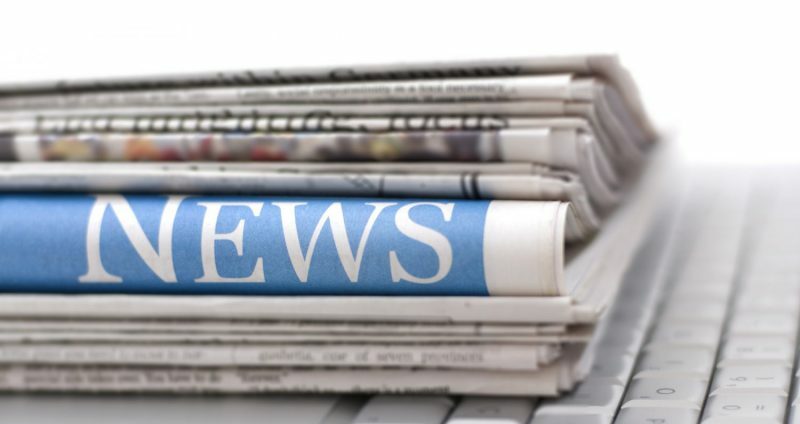 Webinars, Training, Events, Workshops & Seminars, Tradeshows. Phenom Pharos is the only tabletop SEM with a field emission (FEG) source. Achieve high brightness, high resolution images in a compact design. Contact angle, θ, is a quantitative measure of wetting of a solid by a liquid. It is defined geometrically as the angle formed by a liquid at the three phase boundary where a liquid, gas, and solid intersect.